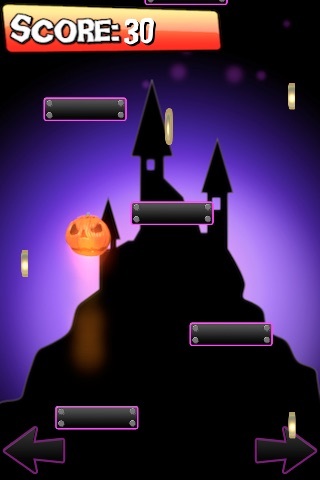 HALLOWEEN SEASON IS COMING GET IT NOW!!! 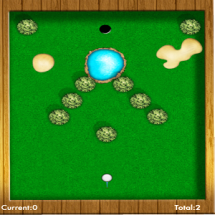 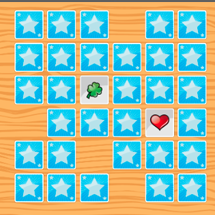 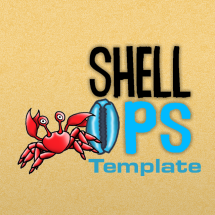 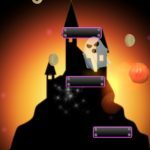 Tags: 2D, cartoon, full, full game, game, game template, gamesalad, halloween, monster, spooky, template, ui, vampire, video game. 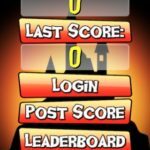 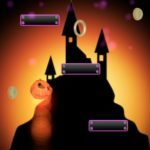 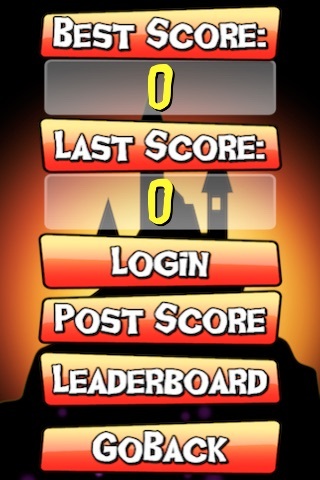 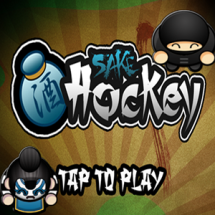 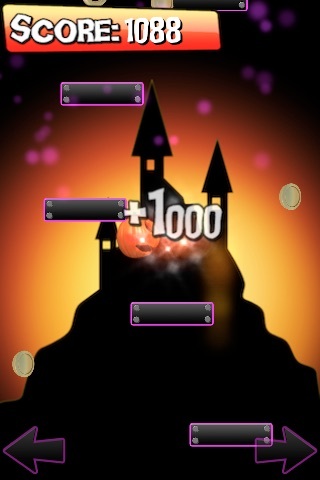 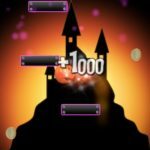 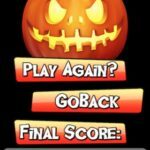 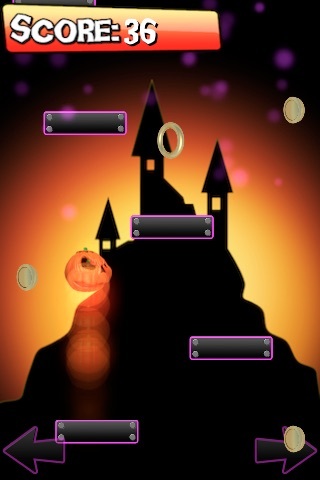 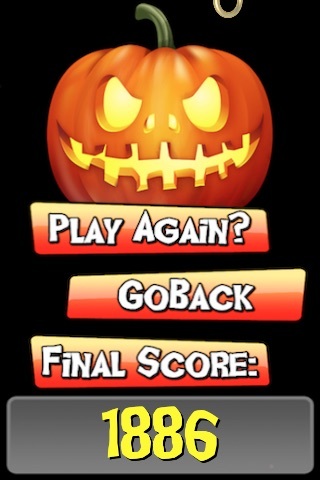 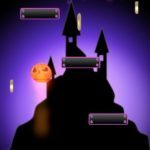 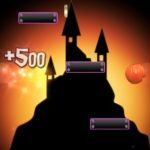 Celebrate this Halloween season with this scary Doodle Jump game!